This theme is currently closed to submissions. For current calls for submissions, visit our Submittable page. To stay informed about future calls for submissions, sign up for our e-mail newsletter. 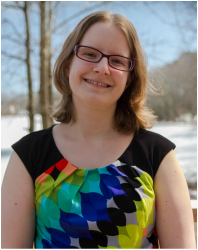 Melissa Reddish has finished reading the “Fragmented” submissions, and she’s selected Brian Phillip Whalen‘s “And It Will be Called the Highway of Holiness” for publication. Brian Phillip Whalen’s poems and stories have appeared in Beecher’s, The Chattahoochee Review, Cream City Review, J Journal, Lake Effect, Mid-American Review, North American Review, RHINO, and elsewhere. He holds an MFA from Iowa State University and a PhD from SUNY-Albany. He lives in upstate New York with his wife and baby daughter. Brian’s story will be made into a limited-run micro-chapbook and it will accompany Melissa Reddish’s new novella as a free pre-order bonus. 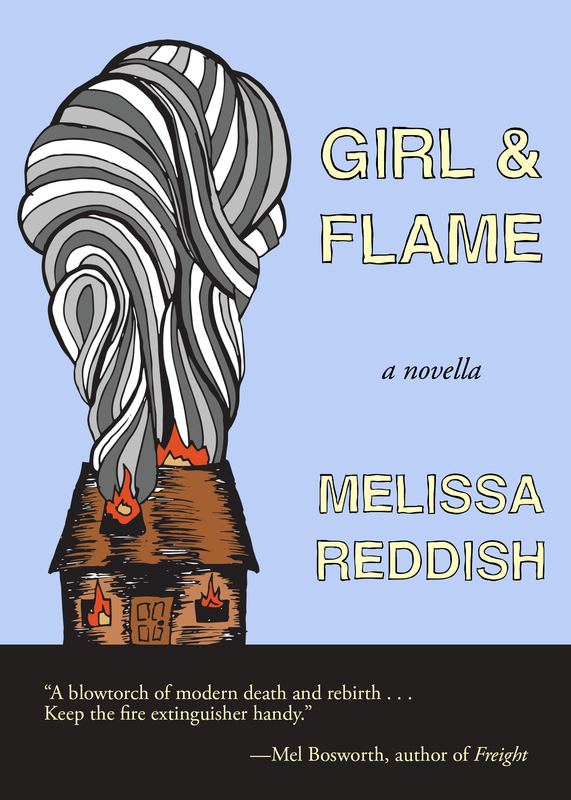 This themed call for submissions celebrates the August 15th release of Girl & Flame, by Melissa Reddish. Girl & Flame is told in a series of fragmented chapters and splintery sentences, following a girl’s struggle to find herself after a devastating fire. It’s a book of fragments, both structurally and emotionally. The “Fragmented” theme plays off that idea. You may interpret this theme broadly, but it should include some form of fragmentation. Melissa Reddish will select one piece for publication as a limited-run micro-chapbook. This special micro-chap will be sent out as a pre-order bonus for Girl & Flame while supplies last. This is a unique chance to see your flash fiction as a standalone piece, handmade by Conium Press and distributed alongside Melissa’s book on August 15th. The chosen author will also will receive complimentary printed copy of Girl & Flame. Of course, we think you should still pre-order Girl & Flame; if your piece is selected for publication, you can always give your free copy to a friend or donate it to a library. If you are a family member, coworker, or student of the guest editor, we ask that you do not submit to this theme. Please consider one of our other submission categories instead. Conium Press acquires first print rights, and we retain the right to nominate for anthology publication and awards. Reprint rights and all other applicable rights revert to the author upon publication. This theme is open for submissions from July 1st through July 15th. Please submit all work using our Submittable page. We’re seeking fiction under 2,000 words on the theme “Fragmented.” The guest editor may choose to make a word-count exception for an outstanding piece, but you’ll have much better odds of publication you stay under 2,000 words. Conium Press leans toward innovative writing, and themed calls for submissions are no exception. Send us stories that take risks. Experiment with character, structure, or plot. Get weird with it. You may only submit one piece to this theme, so chose wisely. Multiple submissions will be deleted. In the “Biography Statement” field, please include a brief third-person bio. If your work is accepted for publication, your bio appears alongside your story in the micro-chapbook. You may use the “Notes to Guest Editor” section to explain your take on the “Fragmented” theme (this is optional, so don’t bother if it’s already self-explanatory). For the most part, we recommend submitting work where the theme plays a central role in the story, but the guest editor is also open to abstract interpretations. 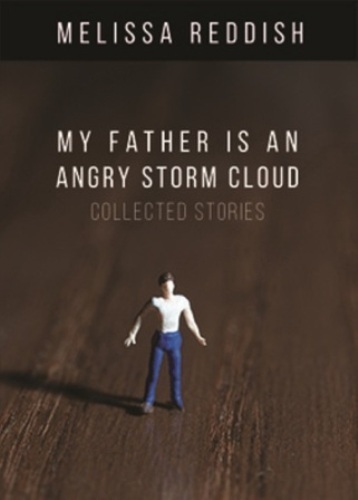 Melissa Reddish’s short story collection, My Father is an Angry Storm Cloud, was published by Tailwinds Press in 2015. 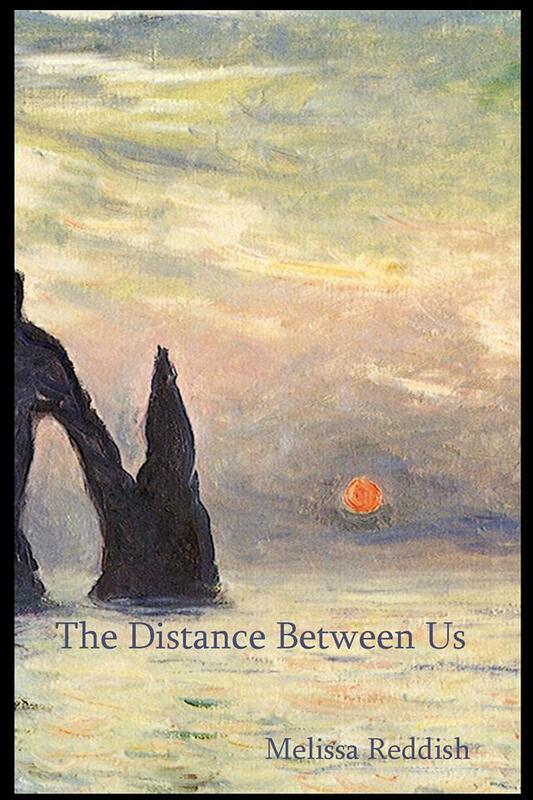 Her flash fiction chapbook, The Distance Between Us, was published by Red Bird Chapbooks in 2013. Her work has appeared in decomP, Prick of the Spindle, and Northwind, among others. Melissa teaches English and directs the Honors Program at Wor-Wic Community College. When not teaching or writing, Melissa does stereotypical Eastern Shore things, like eating seafood smothered in Old Bay and playing fetch with her black Lab. Melissa’s black Lab is named Blue. Blue is a good dog.